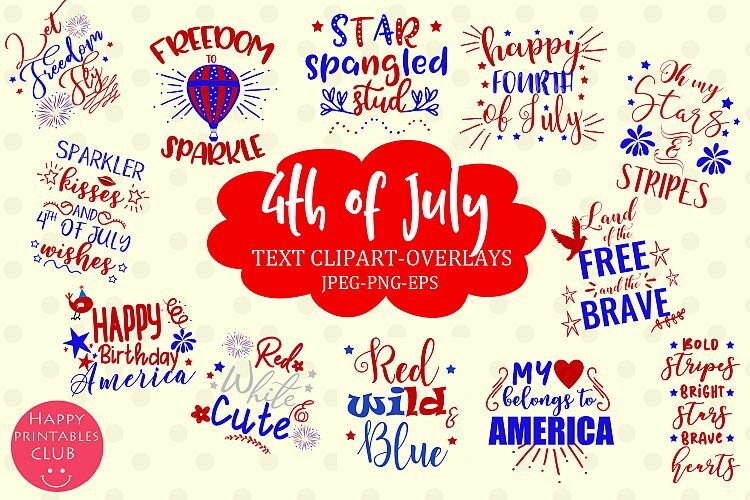 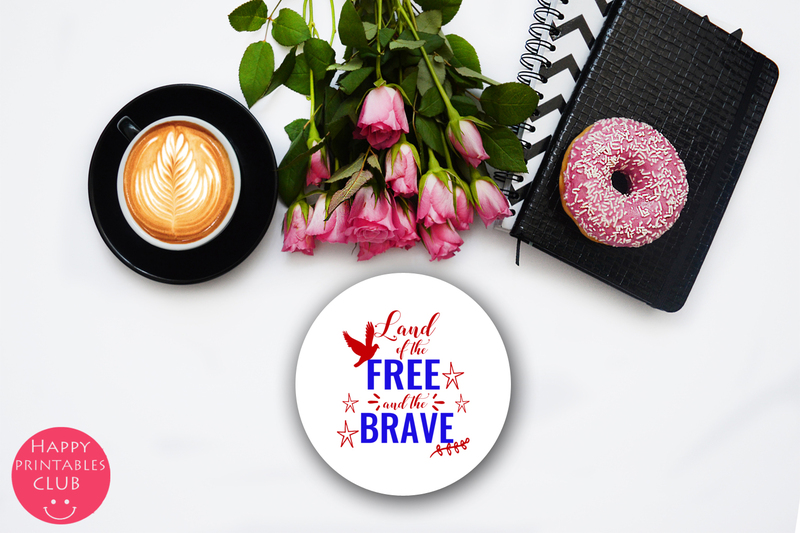 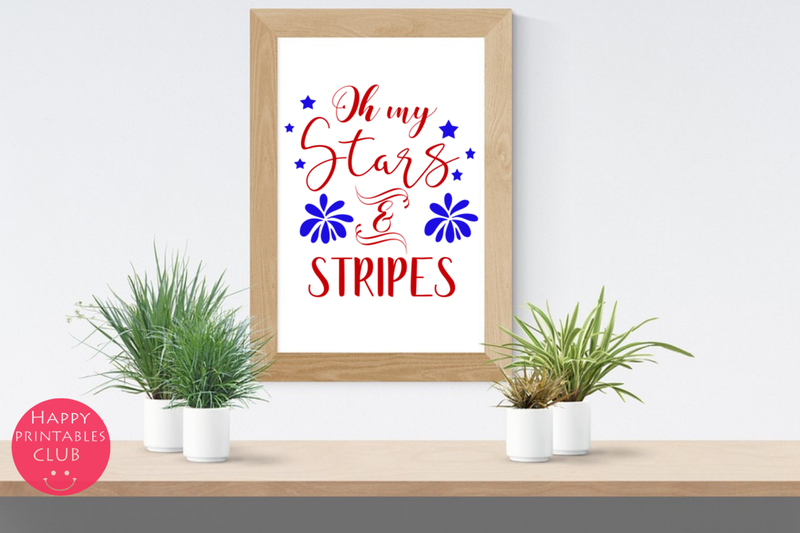 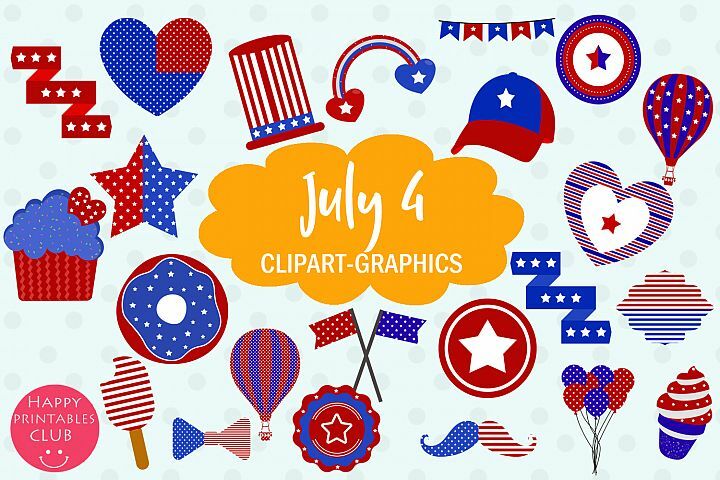 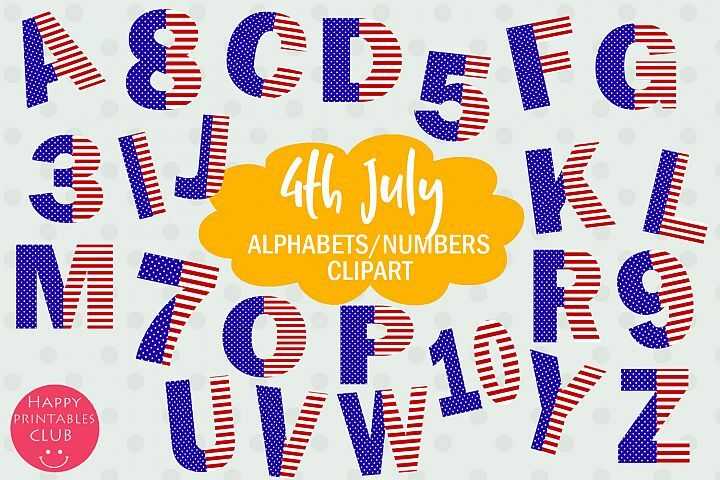 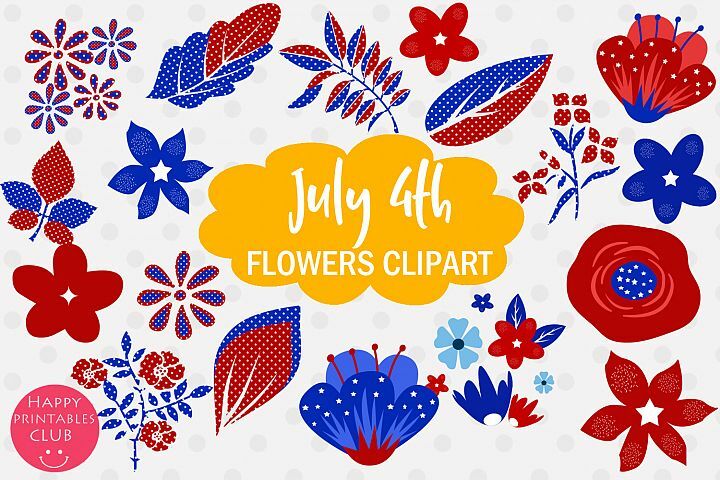 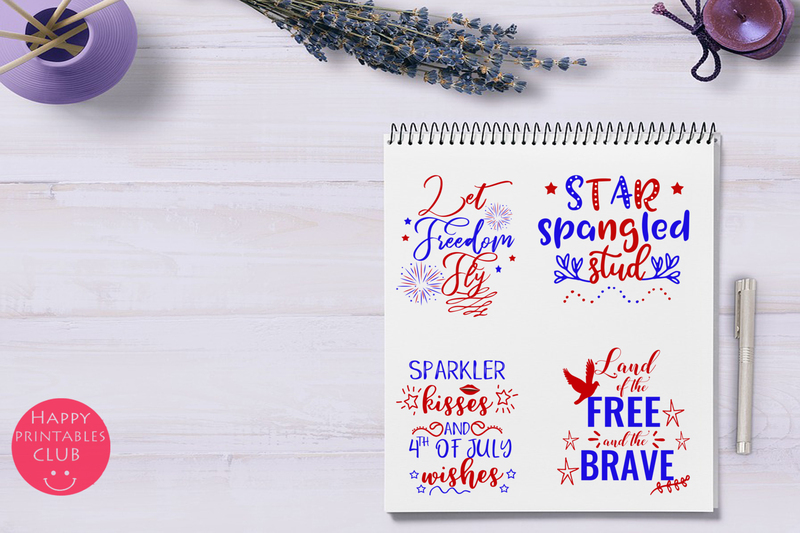 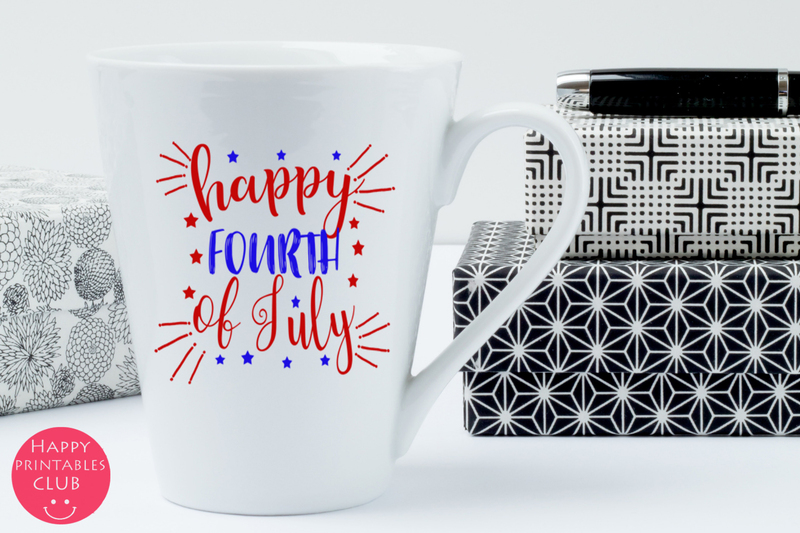 4th of July Text Clipart Overlays- July 4th Word Art Clipart are perfect for you to celebrate the Independence Day. 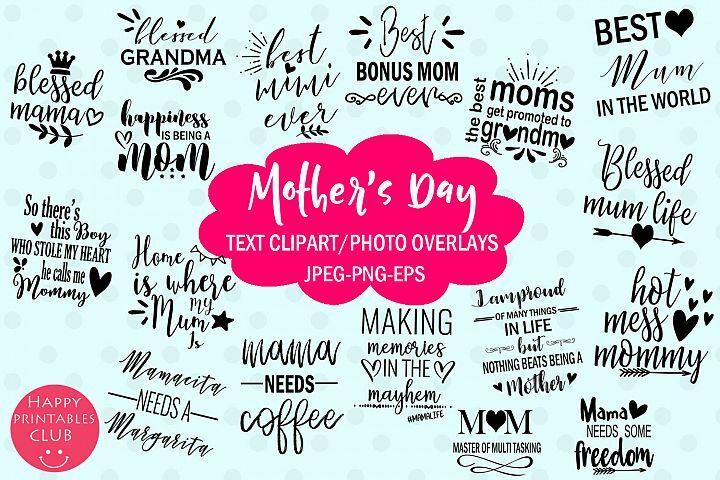 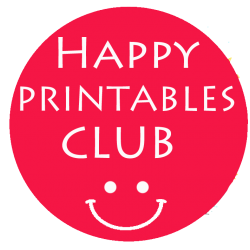 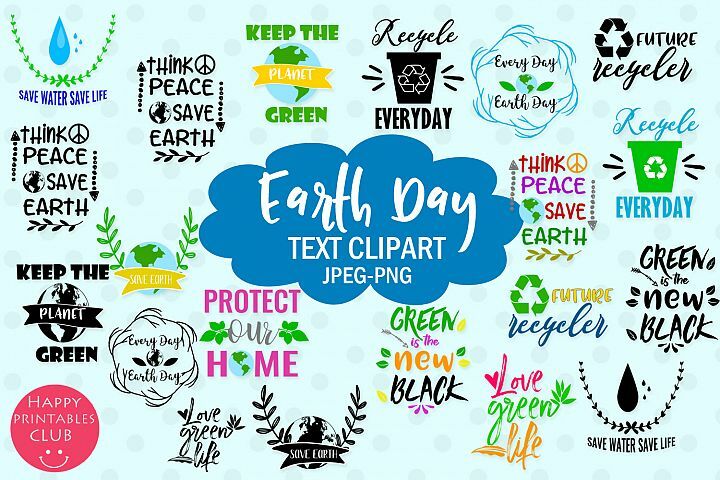 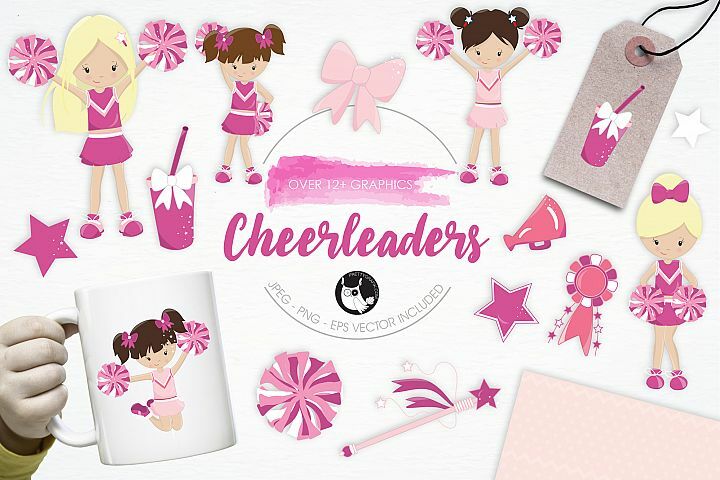 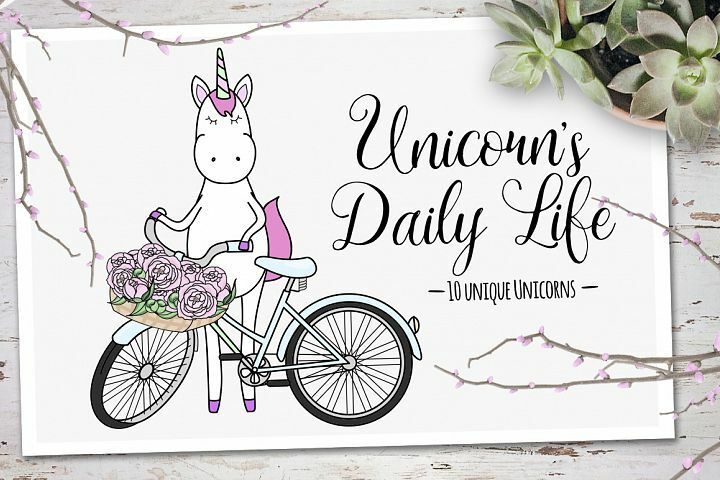 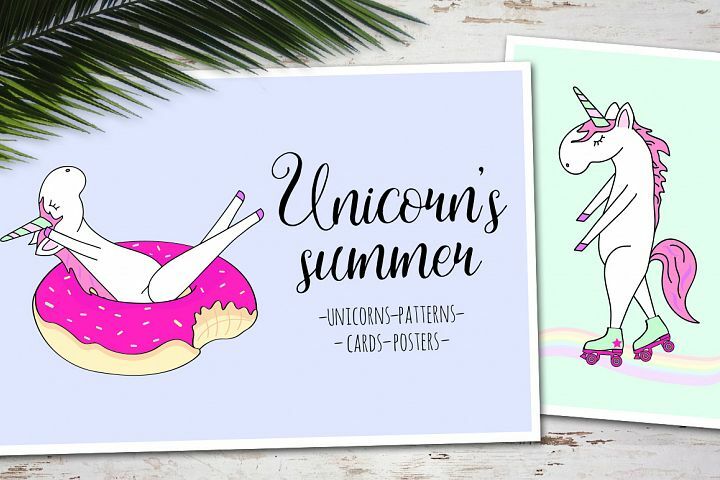 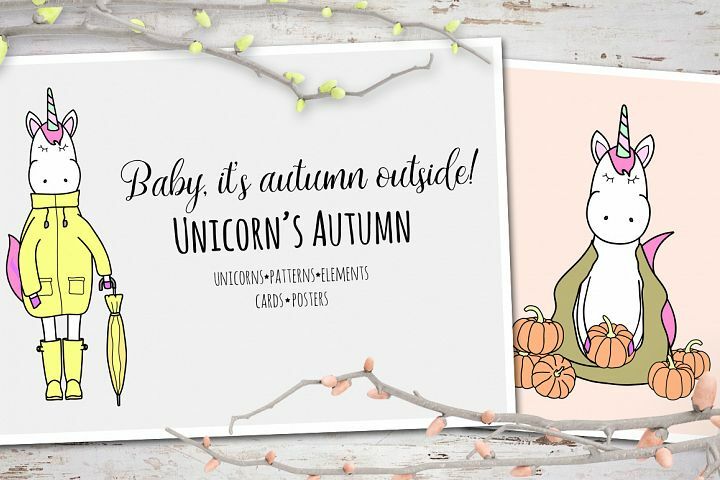 You can use them for scrapbooking, cliparts, planner stickers, Invitations, Greeting Cards, Flyers, tags, labels, craft items, tshirts , notebook covers, journals and more. 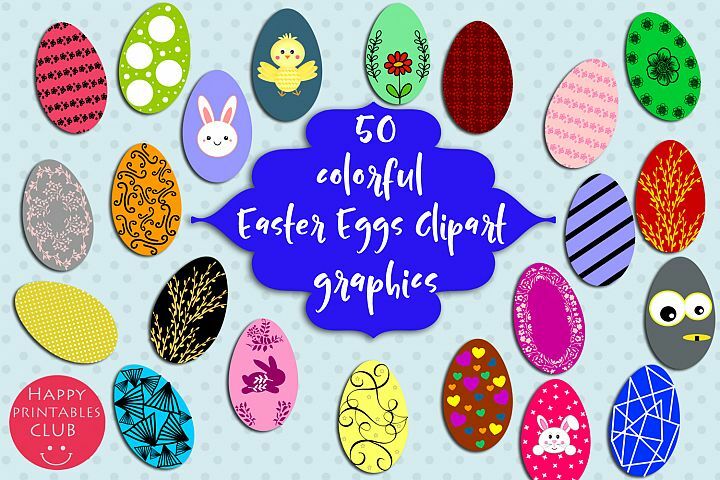 Depending on your computer monitor and resolution, colors may appear different from the actual download. 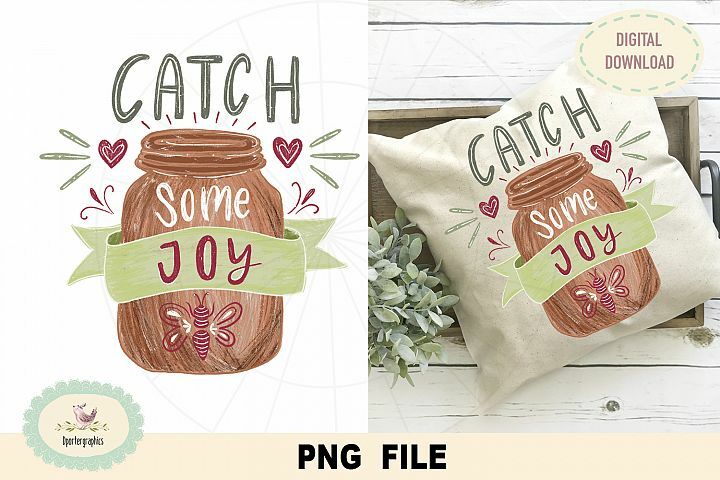 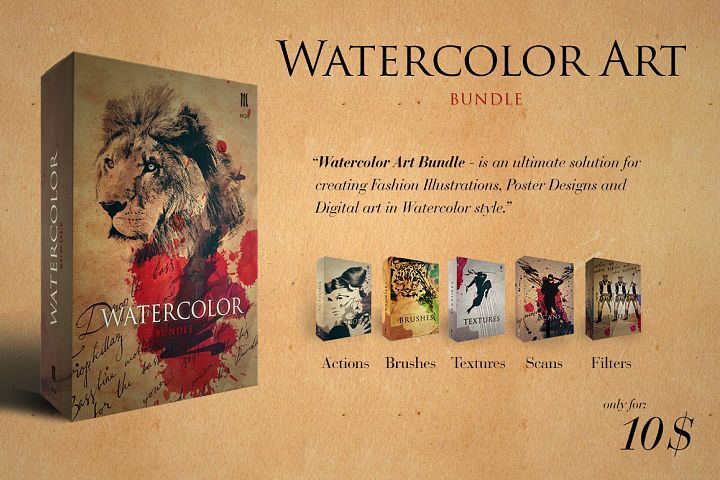 Therefore there may be some variance between the way colors look on your screen compare to the actual print.